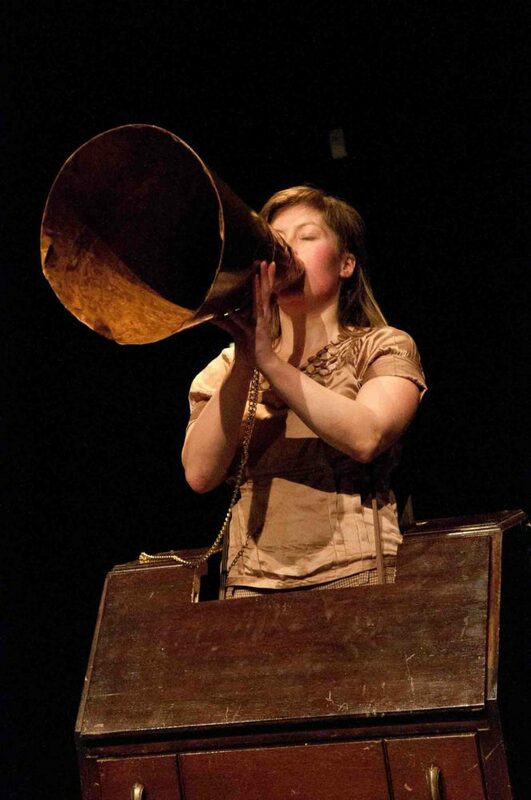 Agnes Nedregard is a visual performance artist committed to a live engagement with her audience. Observations of life's unpredictability and irrationality are shared through a visceral language of actions, images, objects and materials – constructed into performances in dialogue with the place and the people present. 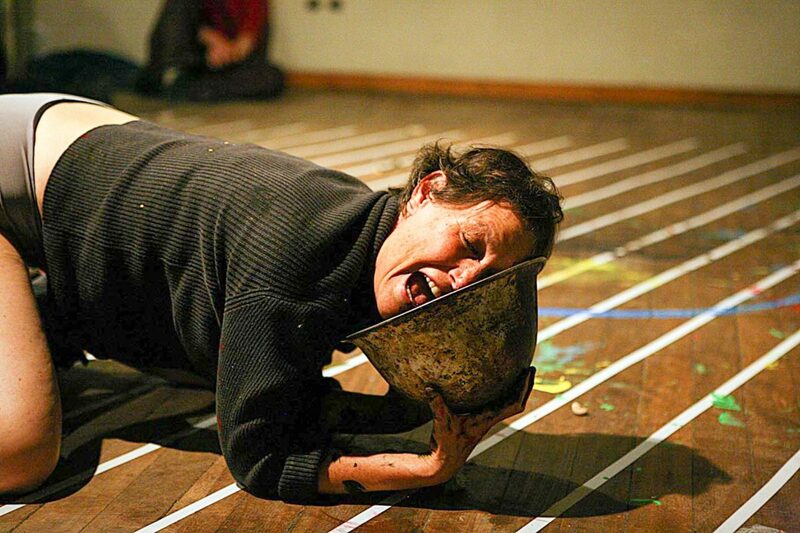 Agnes explores how the performance situation can be a platform for uncovering cultural and personal preconceptions – both that of the artist and of her audience. Her performances are invested with physical energy and bodily presence, while costumes and sculptural work add to her dream-like and poetic imagery. Although her main focus is on live communication, she also makes sculptural work, drawings, photos and videos. Agnes holds a Masters of Fine Art from Glasgow School of Art (2005), and has since showed her work in numerous festivals, galleries and screenings in Europe, North America and Asia. 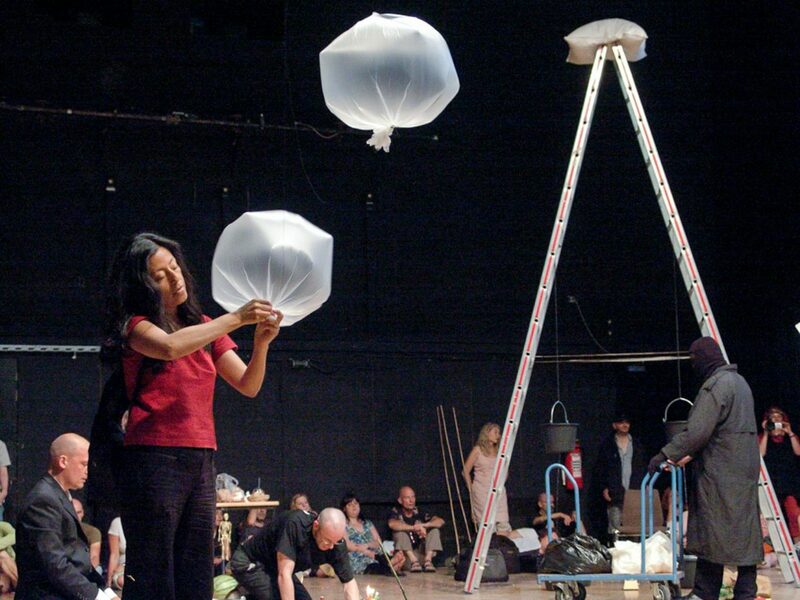 Projects in 2012 include a solo show and performance at NoOSPHERE Arts in New York as Nedregard & Hillary, and performances for Performance Art Links in Stockholm, FRICTION International Performance Festival in Uppsala and FEM International Meeting of Woman Performance and Live Artists in Girona. Born in Norway, Agnes is based in Bergen and Glasgow. When all comes to all, a performance is the moment when the artist meets the audience, face to face. What does that mean in a world where more and more of our communication happens through digital tools? What are the possibilities that open up in the space of the unmediated encounter? 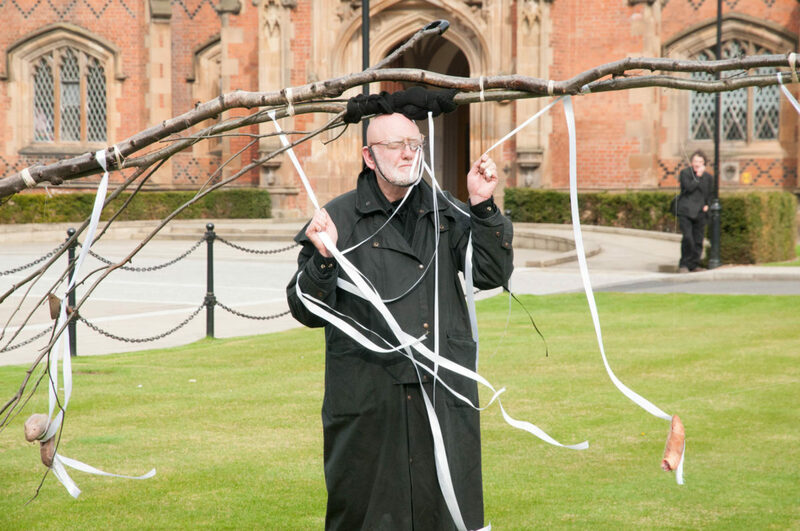 How can we cherish and make use of this particularity in our work as performance artists? How do you react, when you look into the face of a stranger – how do you assess that person, how does he or she make you feel, how do you make her or him feel? Can you tell why? How do we experience and digest what unfolds in front of us, how can you instinctively read the level of investment of the performing artist? How do you find the source of that investment in yourself, in working with your artistic material, in facing your audience? How do you unlock the secrets of the potential power of the performance situation, in sharing time and space with your audience? How do you build sensitivity towards the situation, the space, the people in the room with you – so as to be able to integrate it all into your work, while still keeping the depth of investment with your material? The workshop is building from a series of exercises, starting with our bodily presence, energy and personal body vocabulary. Through solo and group exercises, assessments and discussions, we go through the various encounters of the process towards a performance. Encountering space, encounters between bodies, encountering materials, objects, situations, time and memory – and finally, encountering yourself in meeting the other. Students are asked to bring an open mind and wear loose clothes.